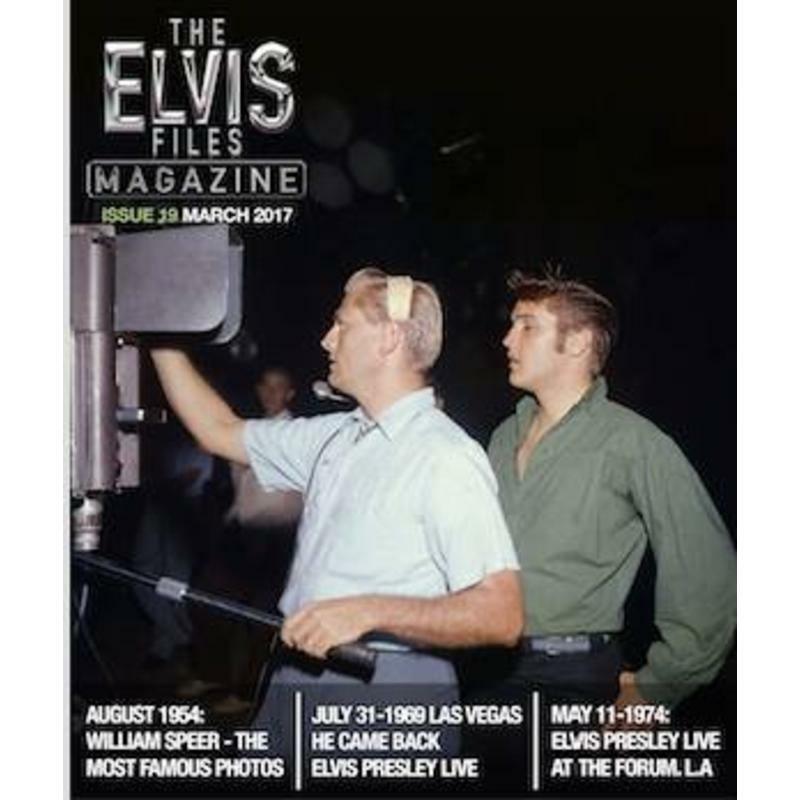 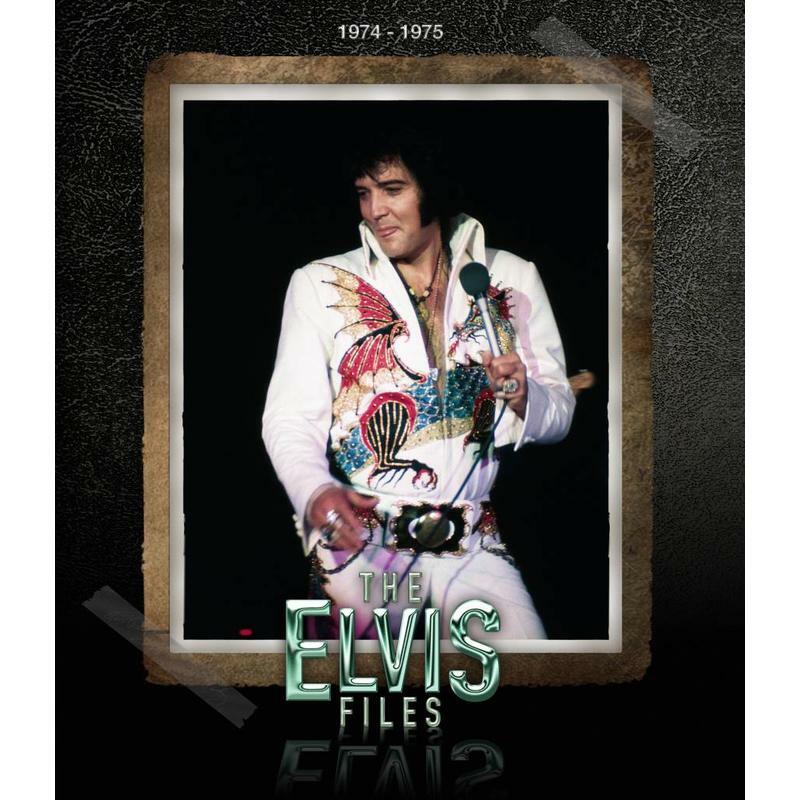 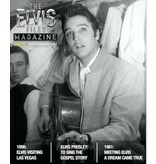 Elvis Files Magazine Vol. 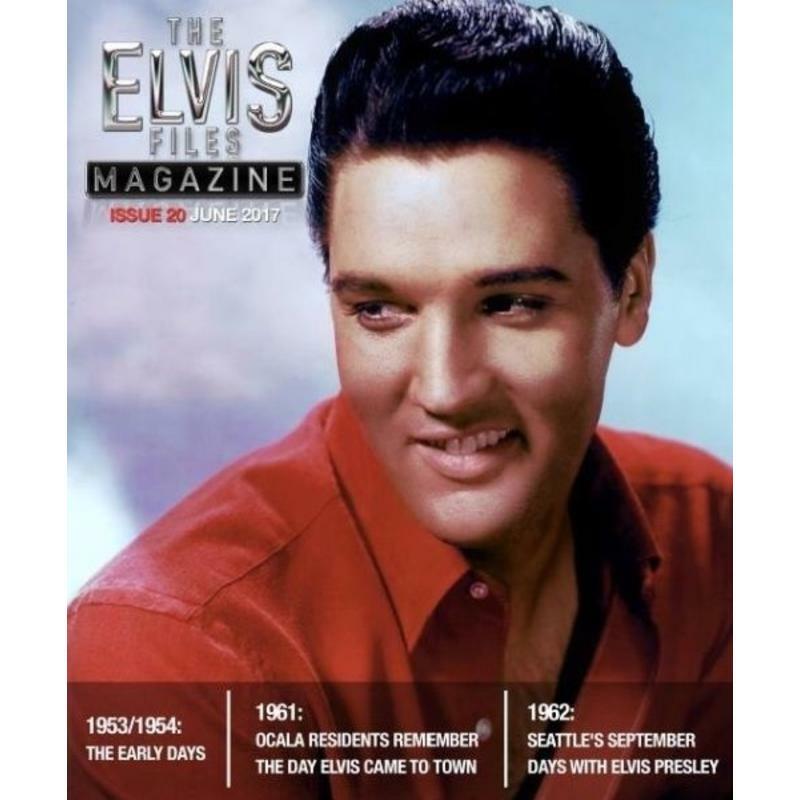 21 contains pictures and articles about the Red Smith WBOK Day, 1 en 2 september 1955. 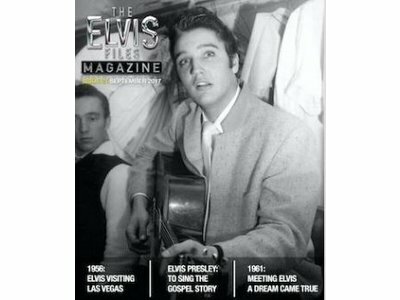 Pictures of december 6, 1957, WDIA Station. 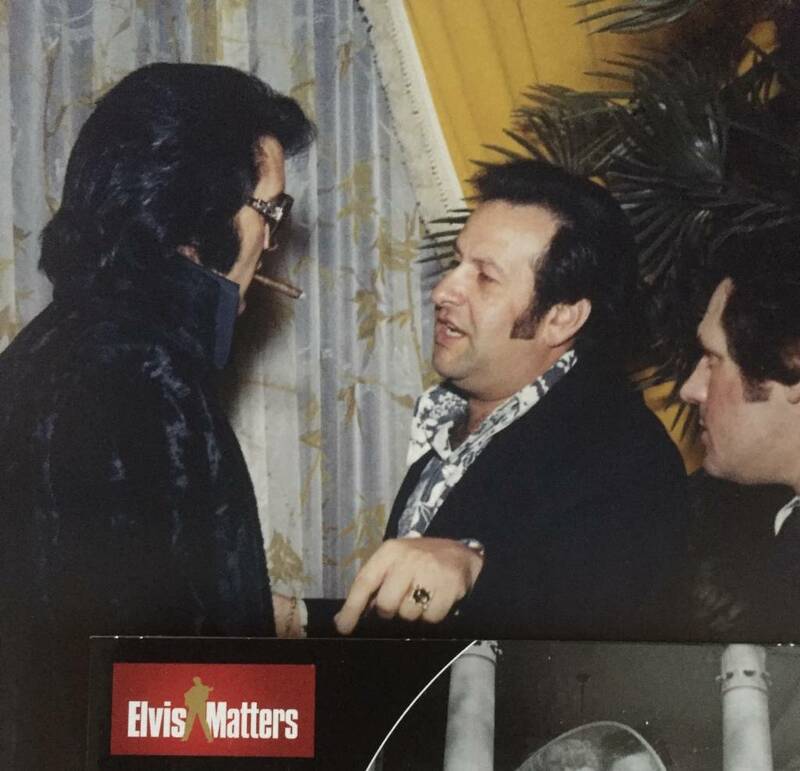 And a story of Elvis' cousin Junior Smith. 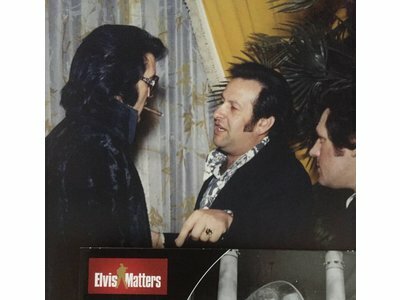 An interview with Keith Alverson concerning his book Strictly Elvis. 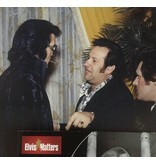 And a large, amazing picture on page 2, Elvis with Joe and Charlie. 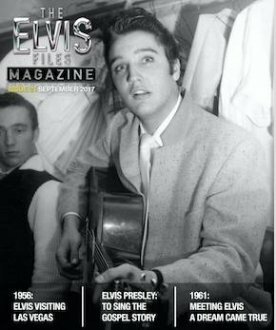 Order today at ShopElvisMatters.